We welcome highly motivated, energetic and talented people to join our rapidly growing Corporate and Litigation Departments. We are focused on hiring individuals with the potential and willingness to contribute to the development of our practice. 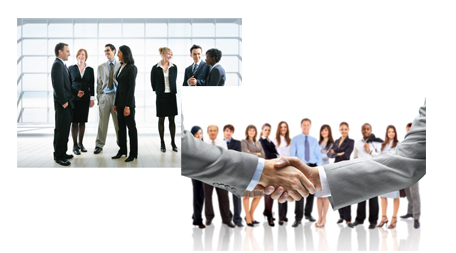 Please e-mail your C.V. with optional cover letter at info@charalaw.com. 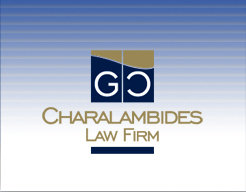 Thank you for your interest in employment with GEORGE CHARALAMBIDES & CO LLC.